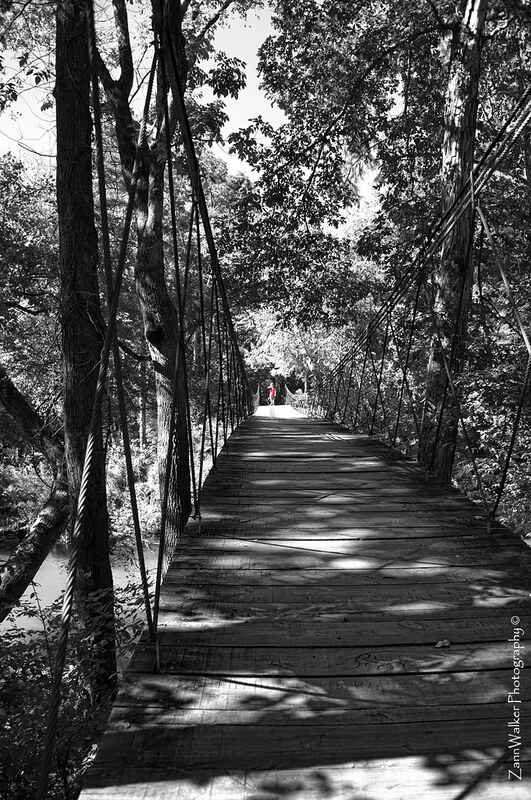 One of the most popular features of Tishomingo State Park is the swinging bridge, built in the 1930’s, that spans Bear Creek. 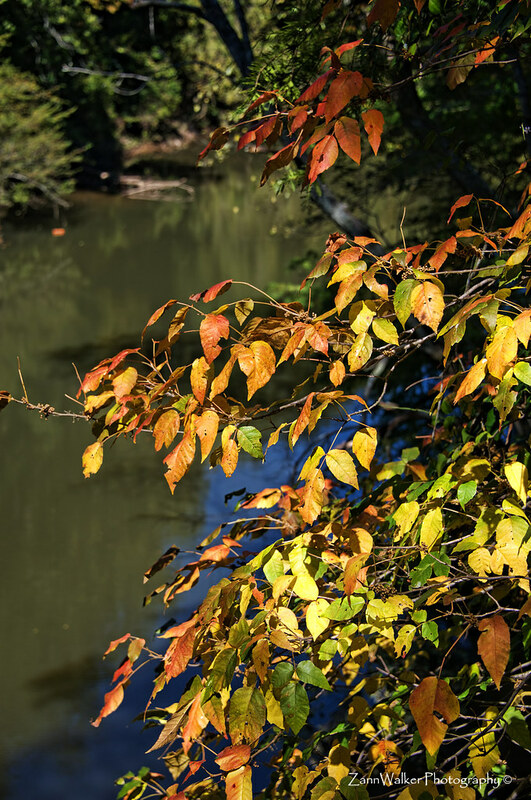 It’s a favorite with kids and adults alike, and it offers the perfect platform for capturing both candid shots of people as well as images of the beautiful fall colors that are just starting to appear in the park. 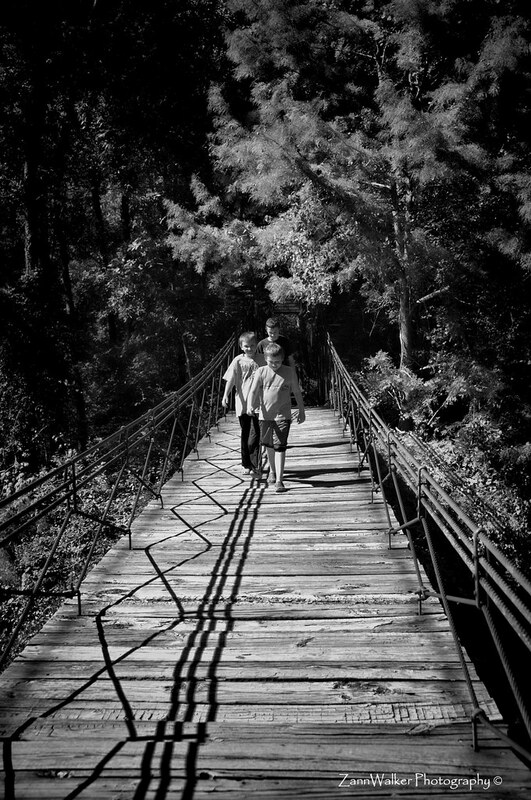 This entry was posted in Shooting and tagged 28-300mm, B&W, camera, D700, Mississippi, nikkor, Nikon, Paint Shop Pro, park, photography, swinging bridge, Tishomingo, Topaz. Bookmark the permalink. great shots ! 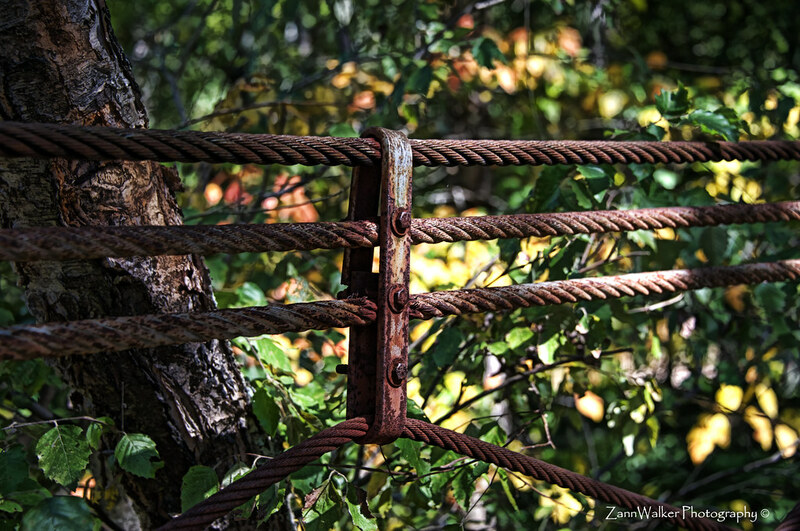 love the bridge ropes…and the colorful autumn leaves…..
Been there. Hiked that. Good shots.